*Parents! In order to serve you better, effective May 1, 2018 – there will be a $5 surcharge for all weekend services. Complimentary with any haircut in our salon. $25 minimum charge for offsite inspection. Complimentary follow-up validation and certificate in our salon. $25 minimum charge for offsite validation. 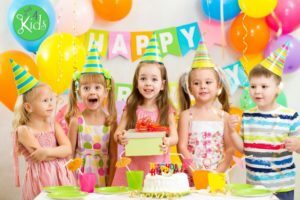 Lice Treatment Menu and Pricing – Looking for more? 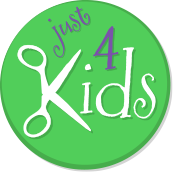 Just 4 Kids Salon’s “K9” Team of technicians quickly and safely perform a manual hair screen for lice and nits. Our nit-picking methods provide pin-point accuracy in actually identifying the “hot zones” of lice and eggs within the scalp. Our comprehensive hair lice treatment process is guaranteed to safely and effectively remove lice via the special shampoos, creams and other tools conveniently at our disposal. This helps prevent lice and nits from returning to your hair. 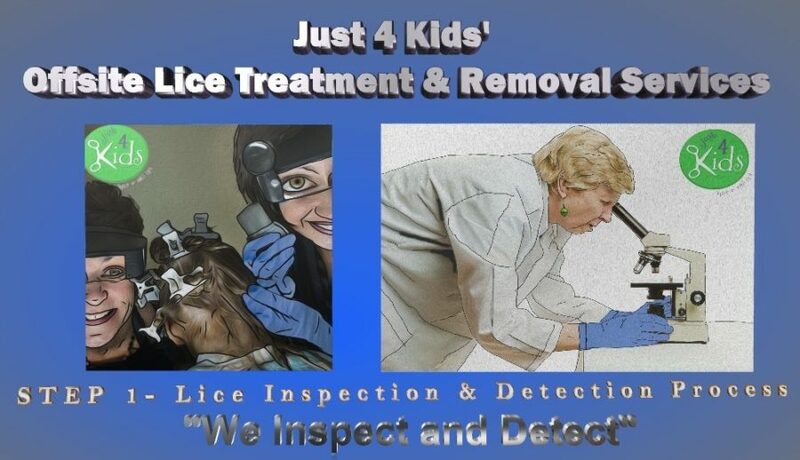 Just 4 Kids’ lice detection, treatment and removal process is second to none in the industry. 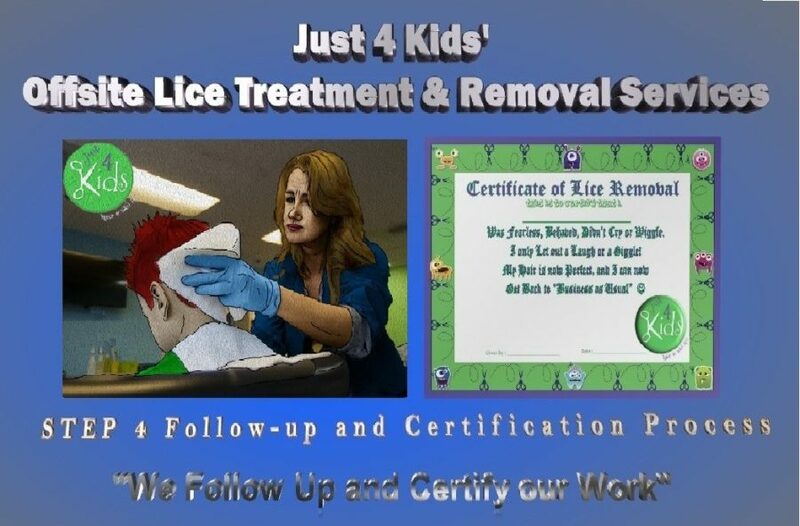 Our comprehensive head lice treatment process is not only guaranteed to safely and effectively remove lice, but it helps to prevent them from returning to your child’s scalp. 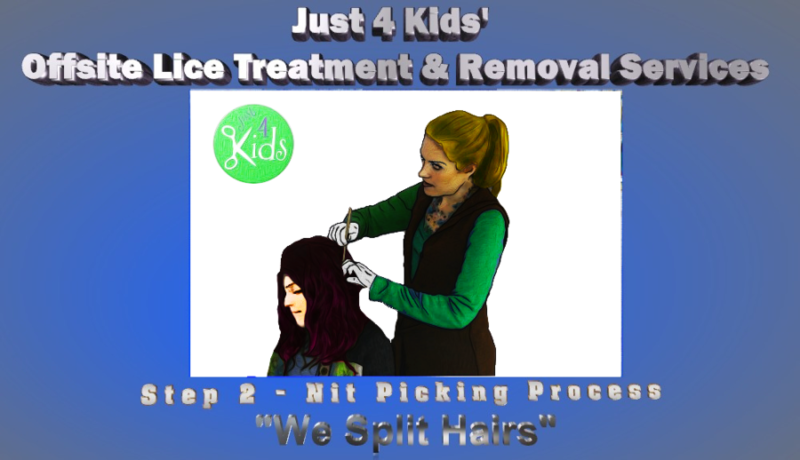 The choice is clear – Just 4 Kids lice treatment and removal is in a class alone. 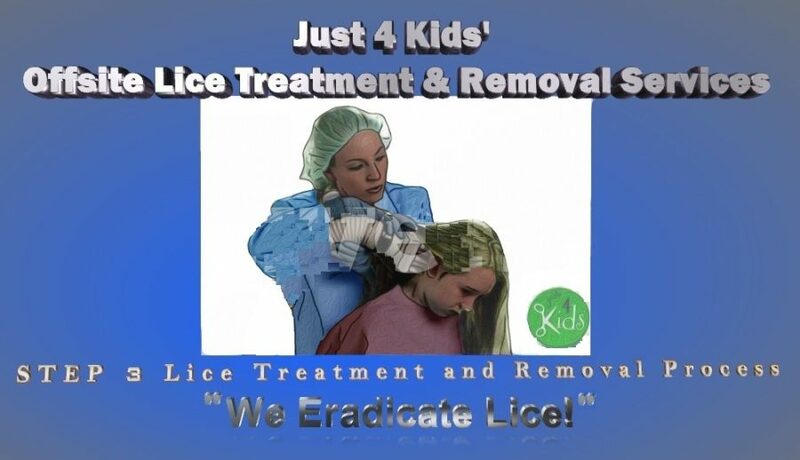 Our lice treatment, removal and prevention services are reimbursed by most insurance. Most plans provide reimbursement through health savings accounts (HSA). Check with your provider to determine whether head lice remediation products and services qualify as covered expenses. If you have questions or concerns, give us a call directly at (888) 604-2354 and ask to speak with a lice removal specialist. Book an Appointment Today! Google Plus Page – Google Plus is a great new social media platform incorporating a social layer across various services. Further, these services include Picasa photo storage and sharing, as well as GMail, Calendars and YouTube. As such, Be sure to follow us on it, and contribute to our content! Linked In Page – Linked In is our professional page where we do a good bit of recruiting. As such, we are always looking for the best talent in the market. Also, our Linked In page shows some good insight into our company culture! Further, we provide other valuable information about who we are as an organization. Finally, Link us today! Instagram Page – Instagram is a great place to get interesting and local flair content from us! This includes showcases incredible local photography. Further, we highlight the very best that Hoboken and our salon has to offer. In addition, we like to provide interesting weather updates. Also, we post great photos of haircuts and birthday parties. So, what are you waiting for? Finally – be sure to follow us on it! Yelp! Page – Yelp! is the ultimate independent review site on the web. Further, we strive to maintain excellence in this area. Also – you can browse honest reviews of our business here. Finally, check us out and share your experience with us!